Paris (France), Liège (Belgium) and Minsk (Belarus), 20 December 2016/ Ymagis Group (ISIN: FR0011471291 TICKER: MAGIS - PEA-PME eligible), the European specialist in digital technologies for the cinema industry, today announced the increase from 20% to 60% of its ownership in Belarusian exhibitor services business partner Kraftwerk Weissrussland COOO (“Kraftwerk”) following an agreement with Austria’s Kraftwerk Living Technologies GmbH. Through its affiliate company CinemaNext Austria GmbH, Ymagis Group now holds a 60% stake in Kraftwerk. Alexander Handogin, who founded Kraftwerk in 2009 and acts as its Managing Director, also increased his stake in Kraftwerk, which has grown from 20% to 40%. 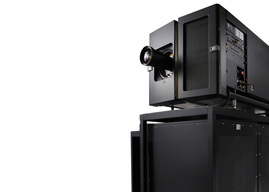 Based in Minsk, Kraftwerk is one of Belarus’ leading cinema and AV & sound integrators. In 2015, Kraftwerk recorded revenue of EUR 2 million. Kraftwerk’s seventeen full-time employees have become part of the Ymagis Group. In addition to its cinema activities, Kraftwerk is also known in Belarus as a market leader in audiovisual system installations at major cultural, entertainment and sports venues. Recent projects include the Minsk Arena, Concert Hall “Prime Hall”, Belarusian Statehood Museum and the National Biathlon Training Center Raubichi. “We are thrilled to be joining the CinemaNext team, and Ymagis Group as a whole,” says Handogin. “It allows us to maintain our growth strategy in the Republic of Belarus, targeting the cinema marketplace as well as our AV & sound integration market. 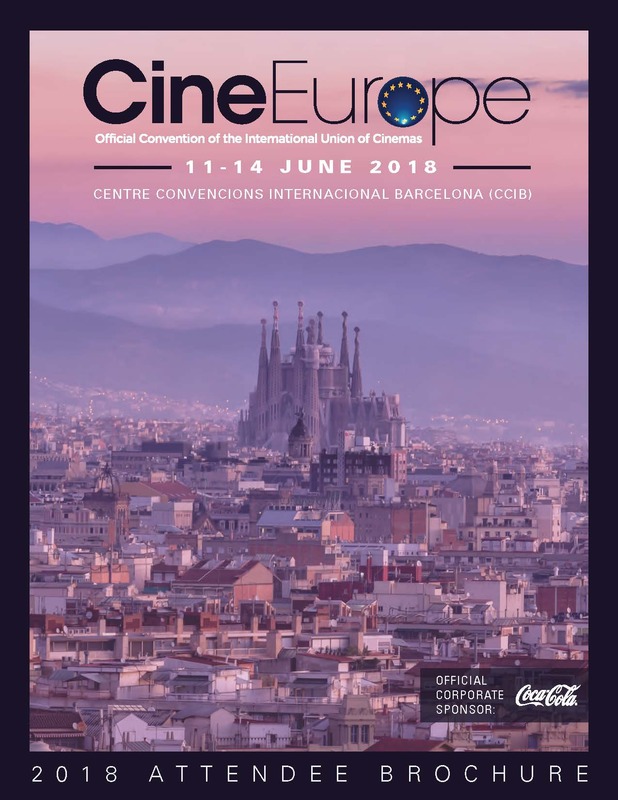 Thanks to CinemaNext, we will be able to distribute and integrate major technology brands like Harman Professional products, Barco, Sony, NEC, Dolby and many others, providing bespoke solutions to clients." Alexander Handogin now reports to CinemaNext SVP Till Cussmann.